on Friday, October 16th from 2-5. 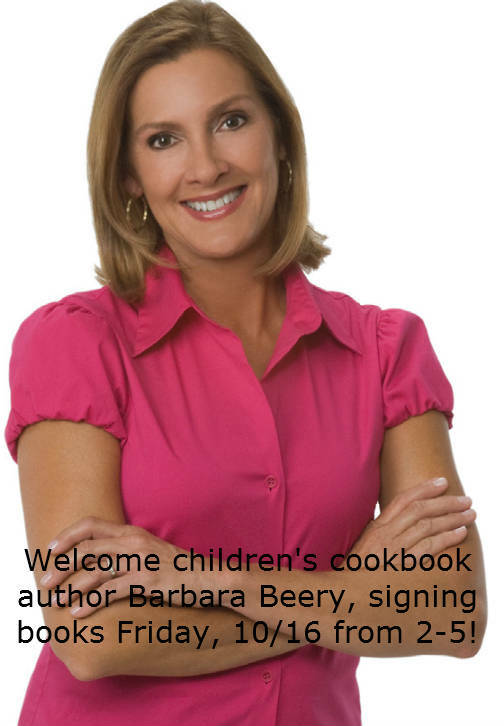 Her newest cookbooks will be available for purchase, Barbara will be doing book signing, and Gracie's Market will be providing samples of some of Barbara's newest treats! 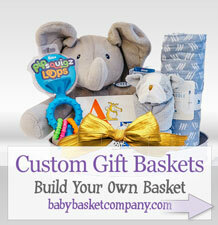 We hope to see you on Friday at Mary Arnold Toys from 2-5! !